Happy Friday and happy weekend ya'll! I gotta make this quick since I'm taking off to run some errands, get some cleaning done and squeeze in a little shopping before the gal pals get here tomorrow. So excited for some girl time and a sleepover and I'll have to share the upstairs/guestroom progress next week. Linking up today with the usual gang of pretty ladies: Christina, April, Darci, Natasha , Amanda over at Meet @ the Barre and Karli with September Farm - join in! 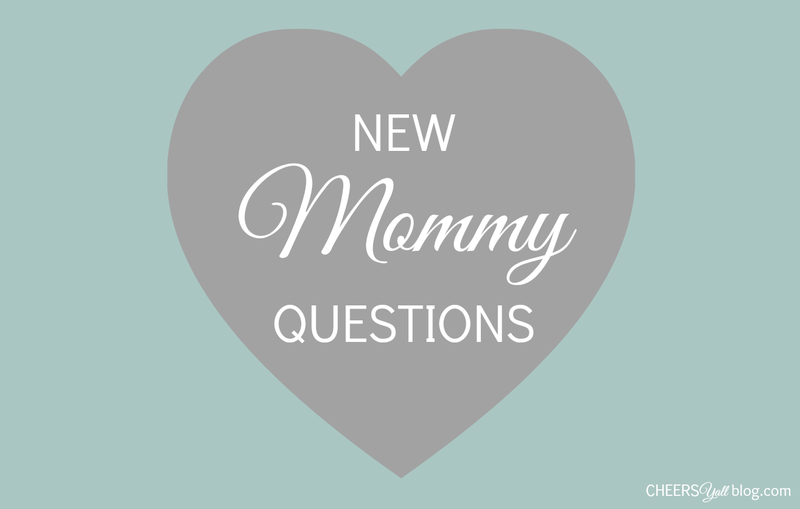 Cheers Ya'll: Questions for.. YOU, Mamas! I saw these on Pinterest and it literally made my day- how cute would this be for a girl baby shower? There's just something about pink and green! Did ya'll catch the CMA's this week? Loved all the performances but I feel like there just isn't enough award categories for me! Also, I need more spotlight on the fashion people- where's the arrivals prep show? Anyway, Carrie Underwood blew me away with her performance and cute baby bump in that blue dress! And lastly, I'll leave you with this! Have a great weekend! Carrie was my favorite! She looked stunning and that baby bump, so sweet! Have a blast this weekend with your friends! How fun! Bring on the farmer!!!!!!!! And loved Carrie, she was my fave! Happy weekend! Wow! Those candied apples look so cool! Carrie is always stunning! I get told all the time that I look like her and it's such a compliment! Her baby will be beautiful! 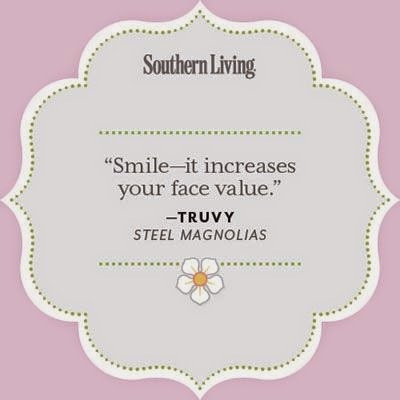 Love that southern living verse. Witty and true! I'm a Delta Zeta and still have a weakness for pink and green anything :) Happy Friday love! Carrie looked gorgeous and she was so funny! Loved her and Brad's opening monologue. Totally agree I needed to see more of the fashion! Have a great weekend with your gal pals!! I love pink and green too! Those candy apples are too cute! And Carrie looked adorable! I loved Lucy's dress too, so simple and elegant. Happy Friday! The only reason I'm excited for January!!! Eeeek! He's going to be the best Bachelor :) Happy Friday! Can't wait for the Bachelor!! Have a great weekend, Jessi! 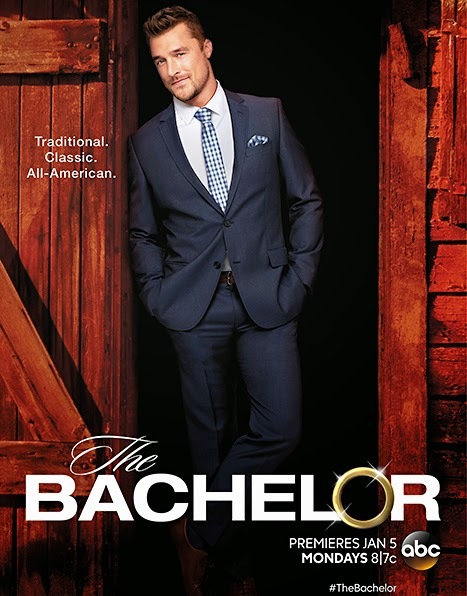 I hadn't seen the Bachelor promo yet, but I'm curious to see how this season goes! He is definitely not bad to look at, so I'll take it haha. I love those pink apples! Totes adorbs! Have a great weekend, Jessi! Woo hoo for The Bachelor returning in Jan!! Love that quote!! Hope you have a fun wknd with your girlfriends!! Can't wait for the Bachelor!! I'm always in awe of Carrie Underwood, she always looks flawless. Faith Hill with short hair again, I love it. 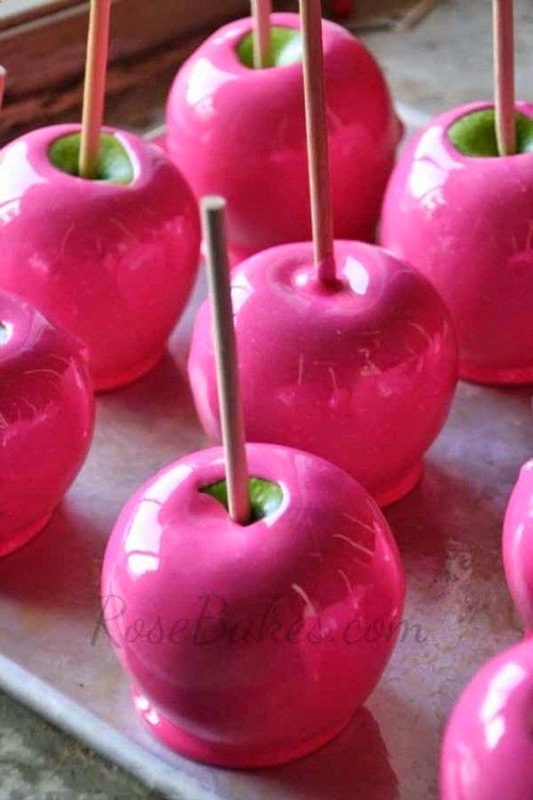 Pink apples, oh I need to make those ASAP! I love Miranda but Carrie was my favorite this year! And that Bachelor promo got me so excited! I don't normally watch the bachelor, but I think I could totally get into this season! YES I did see Elise's post and I am such a creeper because I was scrolling through her comments and googling a bunch of products that were mentioned! I started making a list of specific items I know I want and have been asking for recommendations for other things I know we will need. Here's hoping your weekend with the girls is absolutely perfect and your appointment on Monday goes swimmingly :) xo! LOVED the CMA's :) Ok, I'm a huge Miranda fan but didn't she seem a little off during the show? Carrie was just stunning and Lucy Hale's look was my fave I think. I fast-forwarded through all of the commercials until I caught up to live TV near the end, so I totally missed The Bachelor promo...it's going to be a good season, I just know it. I heard on the radio that Carrie changed outfits TWELVE times! And she was gorgeous in every.single.one! P.S. Have a fabulous weekend with your girls! I watched the pre show for the CMAs on CMT, you didn't miss much the girl doing the interviews had no idea what she was doing it was a little hard to watch hehe. Carrie was stunning, also Miranda looked so good and so in shape! I hope you have a wonderful weekend! CANNOT wait for the Bachelor!! Whoop whoop!! Ahhhh yes! Bachelor! Hottie alert! Haha! :) I DVR'd the CMA's so I can't wait to see Carrie! She's precious! I loved the CMAS!!! and I cannot wait for the Bachelor to start! !